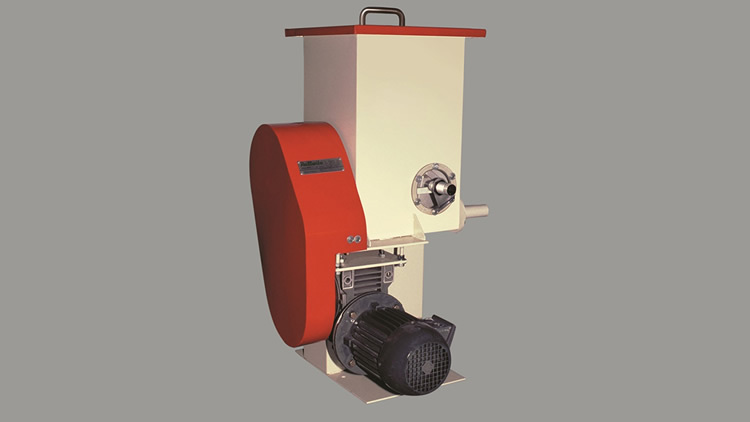 For those industries that obtain oil by milling oleaceous, sunflower seeds, and soybeans, Prillwitz & Co. manufactures the whole range of machines that are needed when classifying those seeds. 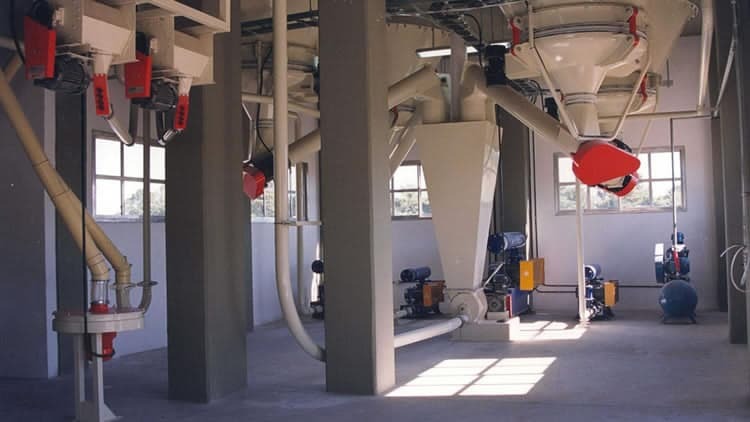 In this regard, some specify machines stand out from the others. 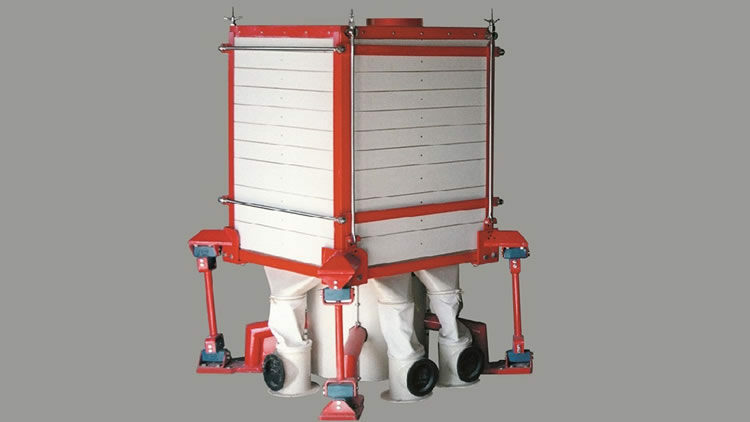 Those are the DPR Gravity de-stoner, the SDA Grain classifier and the RSA Vibrating grain classifier. 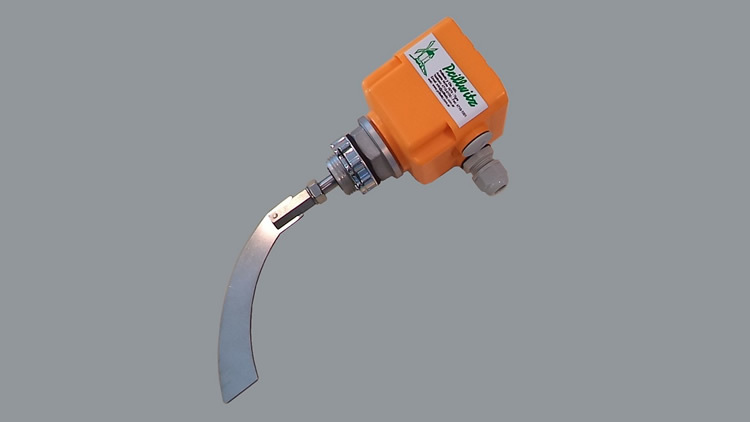 For conveying products within the plant, Prillwit & Co manufactures not only air, pneumatic and mechanical conveyors. 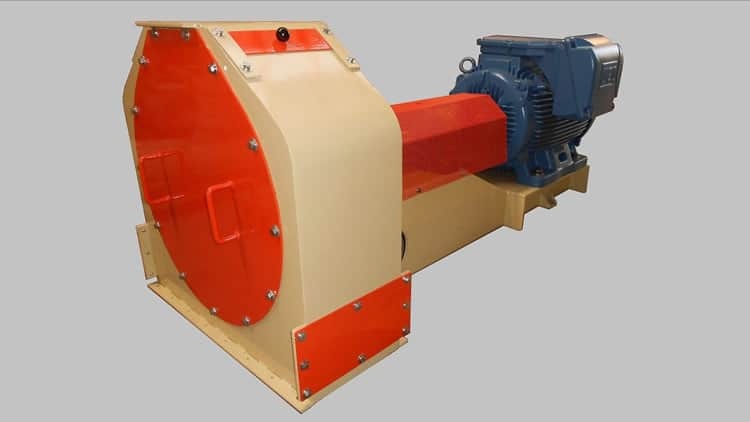 The later are supplied with screw conveyors and bucket elevators. 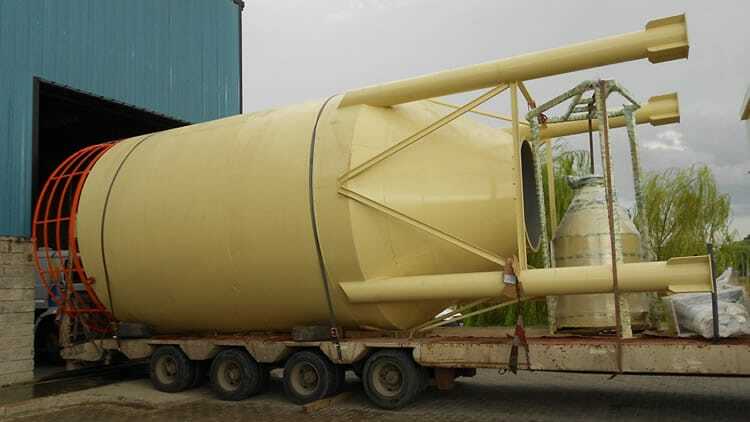 For storaging final products and by-products, Prillwitz provides special silos with different types of extractors and bagging machines. 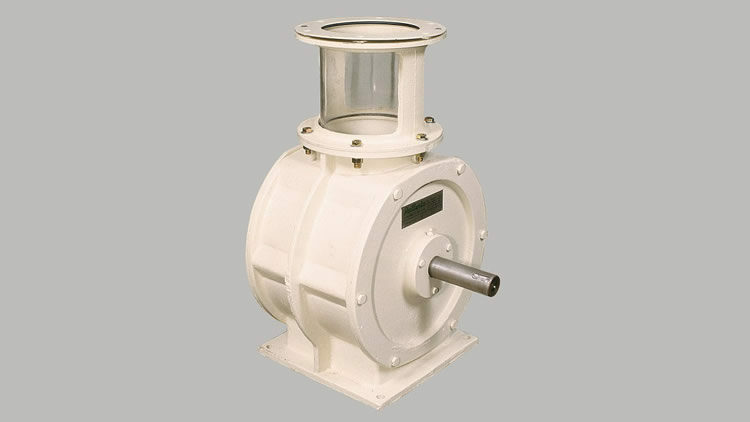 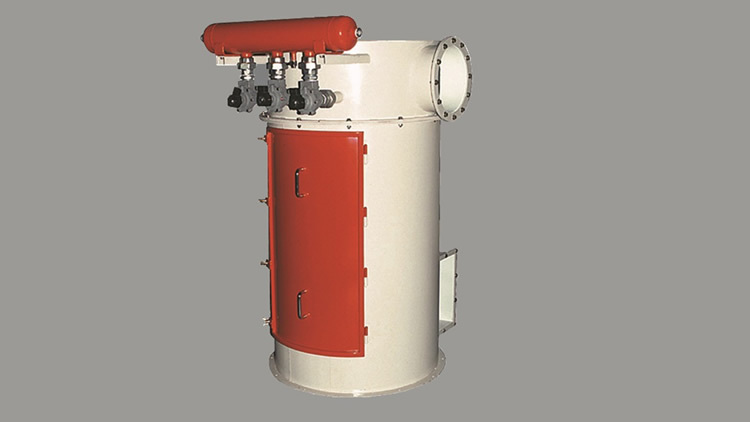 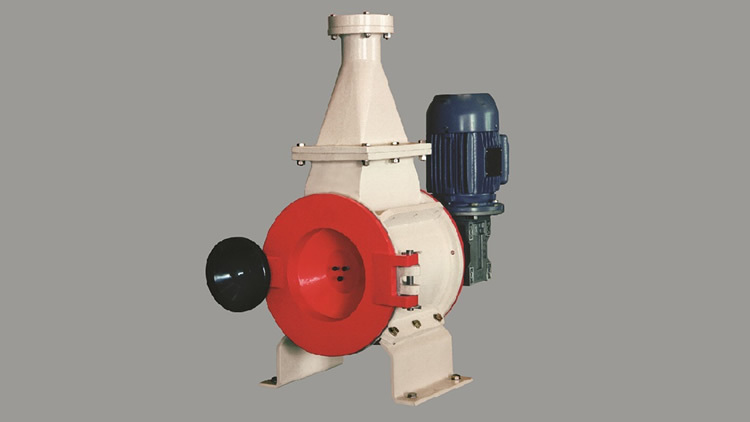 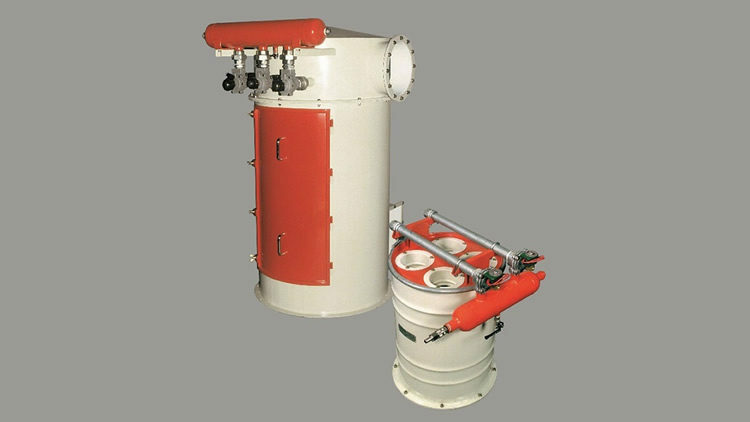 Moreover, Prillwitz supplies equipment for dust extraction, such as low pressure fans and sleeve-filters. 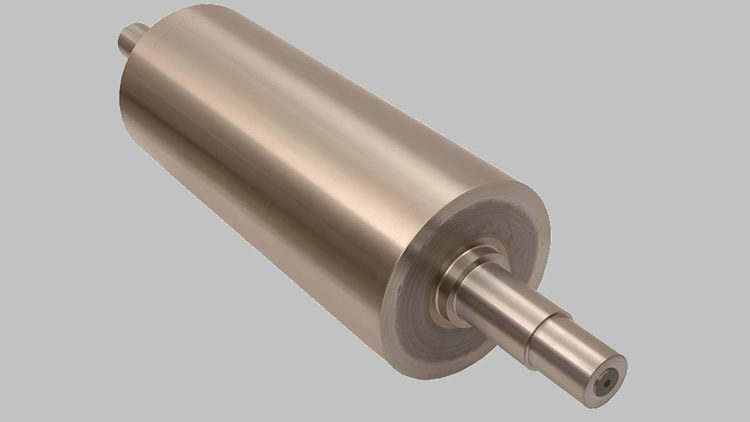 Finally, among the accessories, stand out the milling rolls which are designed with utmost in technology.